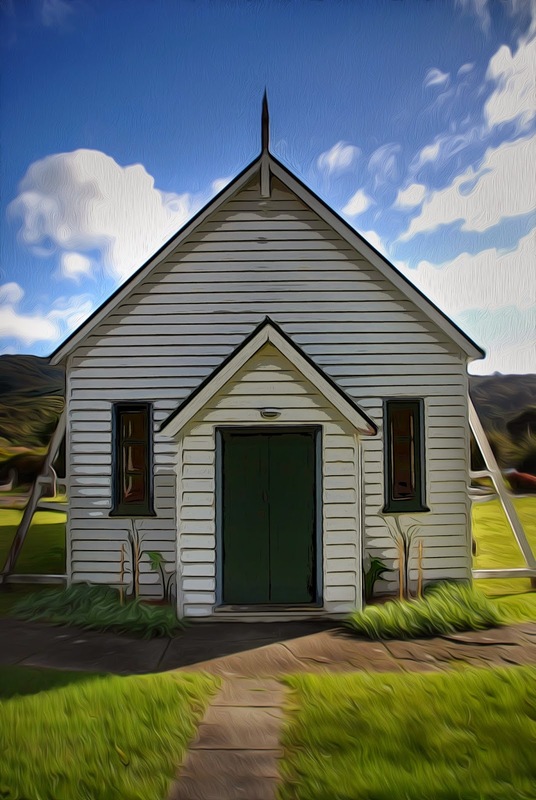 This cute old church on Wainuiomata's Old Coast road was built in 1866. We visited to see our distant relatives graves. I couldn't help but try and imagine what it would have been like here 100 years ago. Isolated and wild are two words that pop to mind.